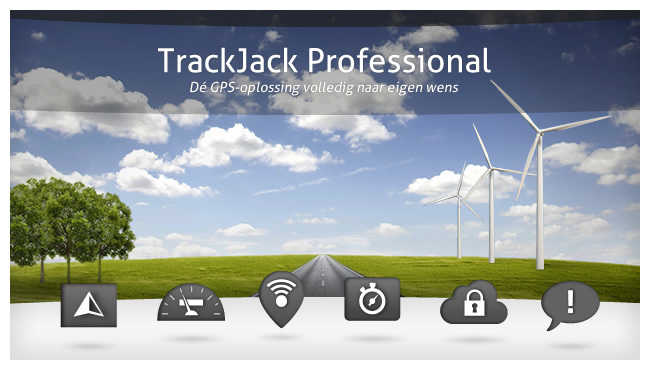 The TrackJack Professional is extremely suitable for fleet managers who want to deploy their vehicles more efficiently. It is very flexible: you decide which functions you want to use. You compile the product yourself. 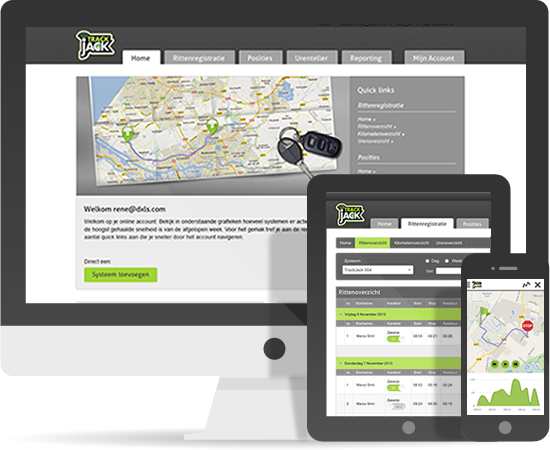 From daily tracking to a complete kilometre logging that meets Tax and Customs Authority requirements. Your decide on the functions via the a la carte module, indicating which functions you wish to use. View the functions of the A La Carte-module. No software needs to be installed to use the TrackJack Professional. The systems is fully online based, meaning that you can log in from any location. View the possibilities offered by the online account. The properties below bring you the experience of ease of use.